Two multiple casualty incidents in one fortnight have made August the deadliest period for New Zealand’s Defence Force in Afghanistan. In those two weeks, the death toll among New Zealand’s deployed forces—in theatre for a decade—has doubled. These incidents occurred in the increasingly difficult northeast portion of Bamiyan, the central and relatively calm province where New Zealand has maintained a Provincial Reconstruction Team since 2003. The common view is that the attackers appeared to be operating from across the border in neighbouring Baghlan Province. Recent media commentary on these incidents increasingly asks direct questions about New Zealand’s commitment in Afghanistan. Why are we still there? What have we really accomplished? Shouldn’t we be getting out right now? 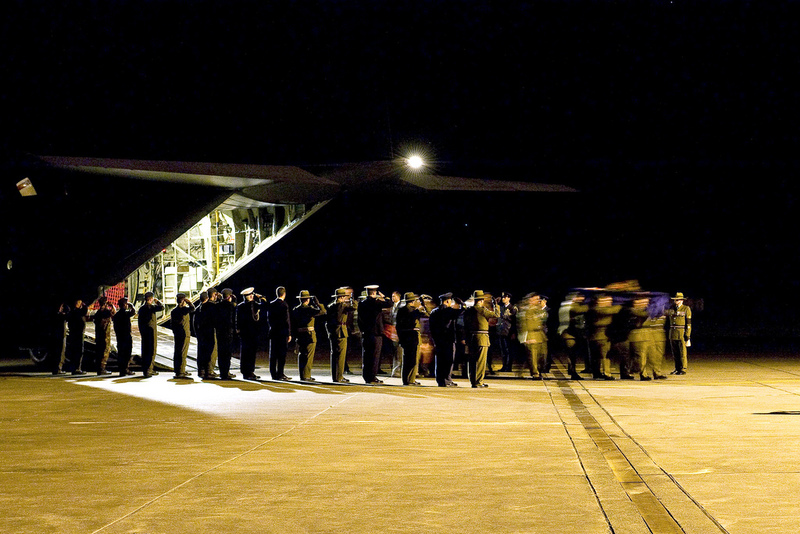 In terms of an exit date, Prime Minister John Key’s government indicated earlier this year that New Zealand’s forces would be brought home before 2014 (the year slated for the end of the international combat presence in Afghanistan). Bamiyan had been identified for some time as one of the first provinces for transition to local security forces, so there was nothing precipitate about New Zealand’s intentions. But until recently the public understanding was that the Kiwis would come out in November next year: that is, after two more six month rotations. That situation has changed, with the government announcing a few days ago that New Zealand’s Provincial Reconstruction Team (PRT) would be wound up in April 2013. This will mean just one further rotation, which hopefully will be quieter with the onset of winter. The government has been at pains to admit that it’d been considering this earlier option for some time before the August combat deaths, and that there were other reasons for the decision. Other factors, including the news that the airport would be unusable after May next year because of a Japanese rebuilding project, had been part of their deliberations. New Zealand’s accelerated schedule still allows an unrushed and deliberate departure. The Key government can argue with real conviction that its timetable has not been set by the Taliban and the voices in the debate that New Zealand’s forces should be out before the end of 2012 have not been listened to. But no sane government would have ignored the changing tone in public perceptions. And that perception is as powerful as reality, particularly in these challenging circumstances. The Key government can’t change the fact that it confirmed this earlier departure not long after five New Zealand soldiers lost their lives. It can’t change the fact that the security situation in part of Bamiyan has become less stable. And it can’t change the fact that, despite all the training that has gone on, the Afghan national forces are likely to struggle even more once the Kiwis have gone. The government can’t escape the possibility that when New Zealanders look back on what will be close to a dozen years in Afghanistan, they may wonder what it was all really for. Almost undoubtedly, the memories will be much stronger of the traumatic weeks of August 2012 than of the reasons for the initial commitment in 2001.